Show your support for our locally owned and operated company and shop directly. 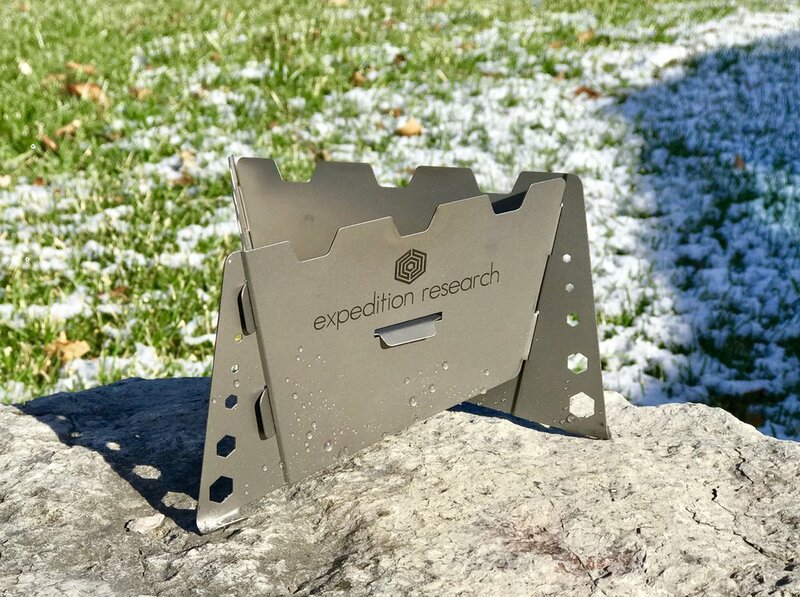 Sear and grill your bushcraft meal over hot embers like a pro with this groundbreaking titanium grill plate design. Perfectly sized for your next adventure. This highly engineered kettle is the new benchmark in expedition water boiling gear for 2018. Hard Anodized Aluminum Construction - BPA Free. 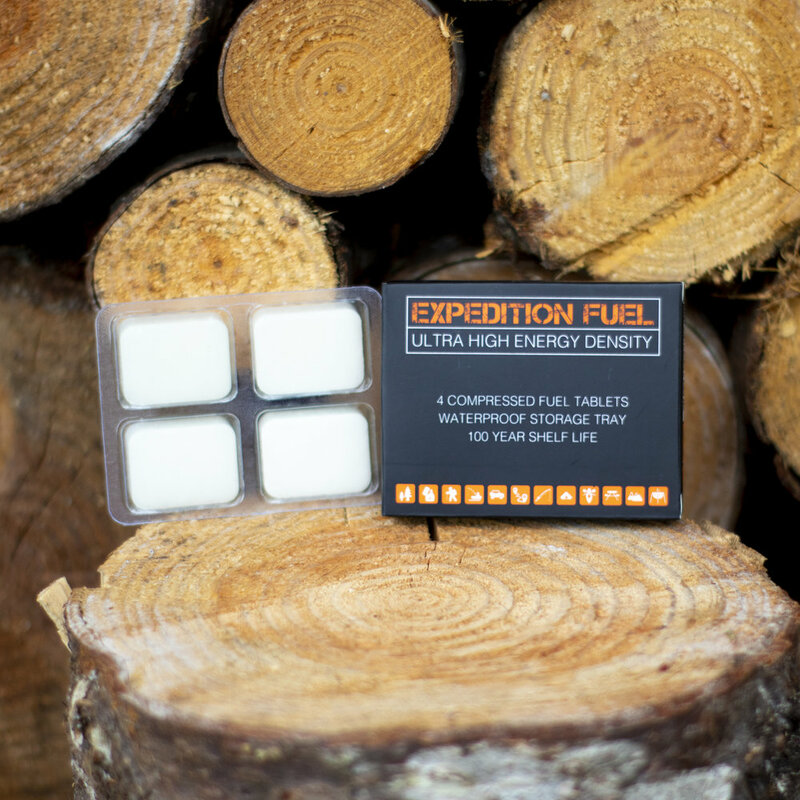 Expedition Solid Fuel Hexamine XL Tablets. For Camping Stoves and Fire Starting. Responding to feedback from survivalists and bushcraft professionals, this grill is incredibly strong and perfectly sized. Edge to edge welding by hand in the Washington state. An original design for 2019. Make the most of our solid fuel in this ultra-light and flat-pack stove. The worlds most complete ready to eat food ration. Packed with vitamins and minerals in addition to natural honey and whey protein.